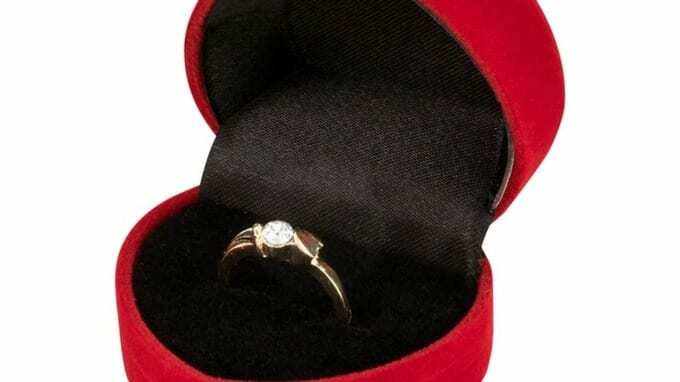 Engagement rings have been spotted on sale at a high street pound shop, just a month before Valentine’s Day. The ‘Bling Ring’ jewellery is being sold at Poundland, and has sparked a debate on social media. Some people liked the placeholder effect, saying it gave couples the chance to choose their ideal ring together. Poundland have said the rings available in a variety of colours are part of their new Valentine’s Day range, and give people the opportunity to propose “before they need to invest in the real rock”. How would you feel receiving a proposal with a poundland ring?